Custom Builders in the Rockport, Texas Area. We pride ourselves in building quality custom homes, additions, remodels, docks, decks, piers, boatlifts, & bulkheads. We have worked in the Rockport, Texas area for 18 years and are a proud member of the Better Business Bureau. One of our custom outdoor kitchens. 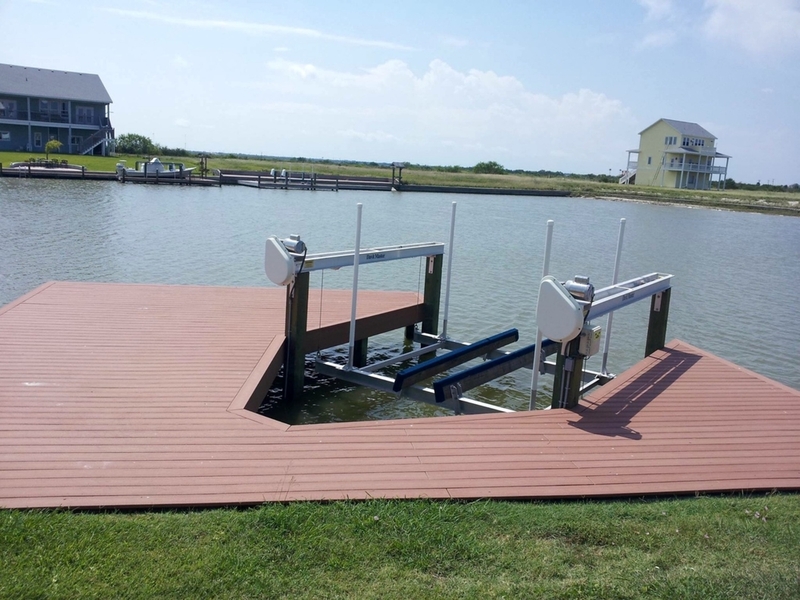 Private dock extending out into beautiful Aransas bay.